A columbarium is a structure that is built to hold urns containing the ashes of the deceased’s cremated remains. Many people confuse columbariums with mausoleums. Although the columbarium and mausoleum both serve as public memorials for different people, mausoleums are intended for entire bodies while columbariums are for urns. Today, more people are turning to cremation as final disposition for themselves and for their loved ones. This makes the demand for columbariums higher than ever. Instead of letting the urn sit inside a closet, many families now choose to invest in columbariums. These are families who want to pay respect to their departed loved one with a well-appointed final offering. Columbariums can either be simple or grand. Typically, families go for columbariums with exceptional attributes, believing that this reflects how much they treasure their departed kin. I visited the Haughton location today with my mind set on what I wanted. Matthew McConnaughey assisted me and I’m so happy to report there was no pressure to bump up the cost. He gave me exactly what I asked for and at a price that was very affordable. I had shopped around and the price was competitive. There were no hidden costs which is impressive in today’s world. I’m a very satisfied customer. I’ll have no reservations about returning in the event I find myself in need of their services. In the essence, columbariums are truly beneficial. A columbarium is like a safe haven where the urn will be kept and protected. Most funeral centers with columbariums are equipped with security access system to protect the urns and also the visitors. Columbariums in funeral centers typically have CCTV cameras and 24-hour security personnel. Columbariums are also designed to withstand all types of weather and other destructive elements. These features can give you peace of mind knowing that the urn is well-taken care of even when you are not around. Having a columbarium also provides a beautiful venue for the family to gather as they visit the final resting place of a departed relative. Provided that the columbarium is built by a reliable, well established and trusted company like Central Monument, your family gets to take advantage of all the for mentioned benefits. For this reason, it’s important to be meticulous when choosing where you plan to acquire columbariums. At Central Monument, we know how to build a columbarium as we have always been consistent in providing reliable, high quality funeral structures. The exteriors we use are made of materials that are designed to not erode or break over time. Our high standards are also reflected on the interiors of our columbariums. We focus on materials that will not require our customers to undertake repairs in any way. We apply innovation and excellent engineering procedures when we build a columbarium. All these make us a trusted choice in the industry. At Central Monument, we guarantee that when you invest in our columbariums, you are satisfied with the service you get. And when you consider the columbarium cost when compared to similar funeral products, you will find it to be a worthwhile investment. We create impeccable designs at different columbarium prices. We hold a proven track record with all of our previous customers and stand behind our workmanship. Our specialized designs are the kind that any family would be pleased to go back to in order to commemorate a life well lived. 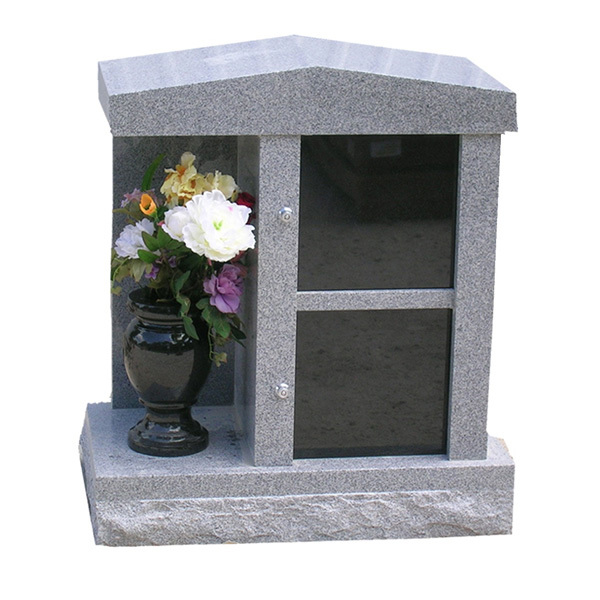 We also offer columbarium’s for entire families so they can display multiple urns together. This larger space is also offered with stunning designs and practical features that will surely suit your taste. At Central Monument, we accommodate families who want to be partial to their own design preferences. We’ll present our existing, state of the art designs however we welcome your own concept as well. We are aware that in commemorating a loved one, people also have their own ideas. We are ready to exert our utmost effort to materialize your desired concept. We’ll make sure to accentuate originality as we apply the design you have conceptualized. Central Monument is praised for providing high-quality funeral products. Our columbariums are characterized by intricate details accompanied by practical features. Our time tested techniques have allowed us to master what we do. Having started this business over 60 years ago, we have become not only one of the oldest and largest manufacture of funeral monuments but we have also become experts and we fully understand the ins and outs of the industry. With our service, you are will not be faced with any inconvenience. We have solid grasp of the funeral business. At Central Monument, we free our customers from the worry of how to do this right and we let you focus on paying tribute to a departed relative. Central Monument can help you pre-plan your columbariums. We know that many individuals want to secure their final disposition and they are willing to invest for the future. Whether you want a columbarium for yourself or for the entire family, we can make the process easy. We’ll walk you through the process of acquiring a columbarium and help you arrive at a sound decision in terms of selecting the design and features. Different styles and designs make columbariums interesting. At Central Monument, we take pride in our craftsmanship. We produce world-class columbariums with classic and engaging details. We make it possible with our artwork, laser etching, sculptured features, and other accessories. Central Monument is a home to the best funeral artists. With the brilliance of our collection of designs, our customers easily find one that truly captivates them. For customers who want to personalize the design, arrangements can be made to have your own design applied. 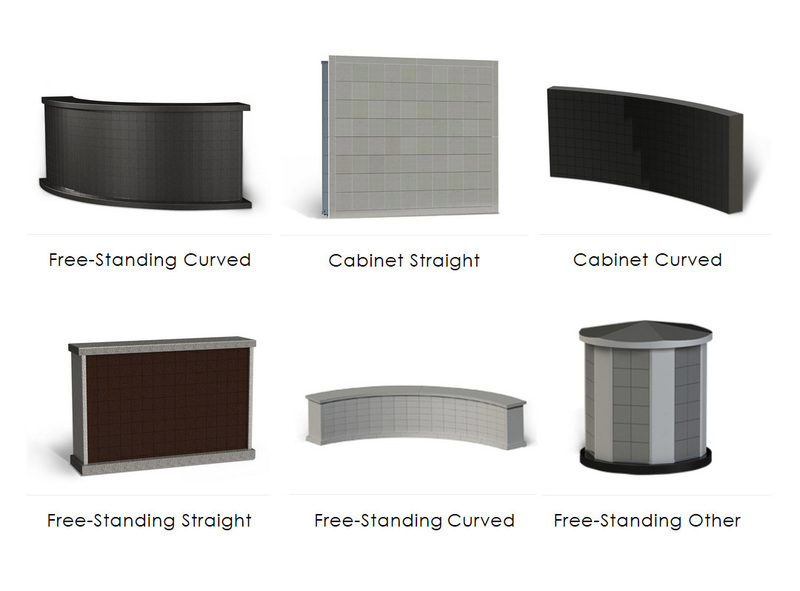 At Central Monument, you have absolute columbarium support. We’ll help you fulfil your longing to have the finest form of final offering to a loved one who’s now with our Creator. We strive to help you feel better in the midst of grieving. Knowing that you have come to endow your departed loved one with a wonderful final resting place; you know in your heart that the departed is thankful.